Greetings! Been long time I have not wrote anything due to university life. Now I able to arrange some time to write some blog. First of all, I want to greet to all reader, Happy New Year! Hope all reader will have awesome on this year^^. 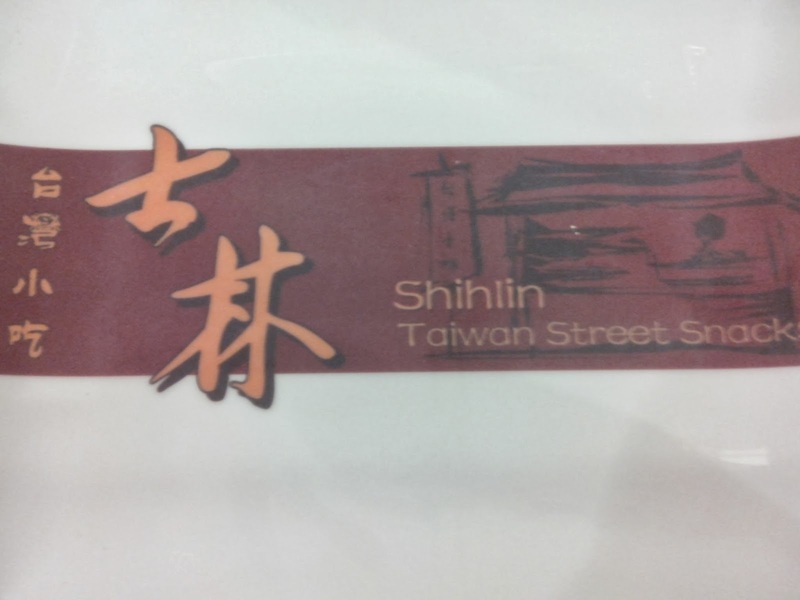 Few week ago, I have been Shihlin (Taiwan Street Snack) to have my lunch. I had order some of their cuisine. This shop have provided some set that is really worth for people to have their lunch or dinner. 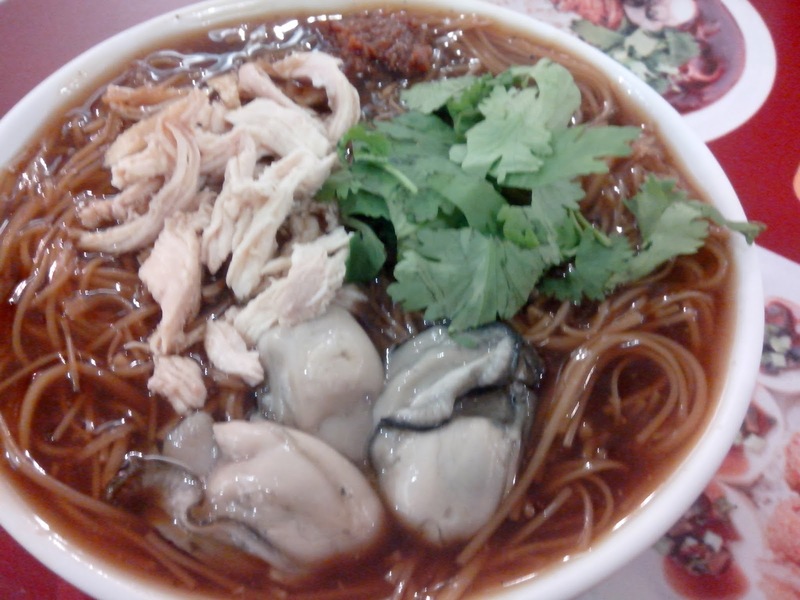 This is Handmade Oyster Mee Sua. When mee sua is serve this cuisine is serve using spoon only because I have been told by the shop people that this cuisine is serve at Taiwan using spoon only. 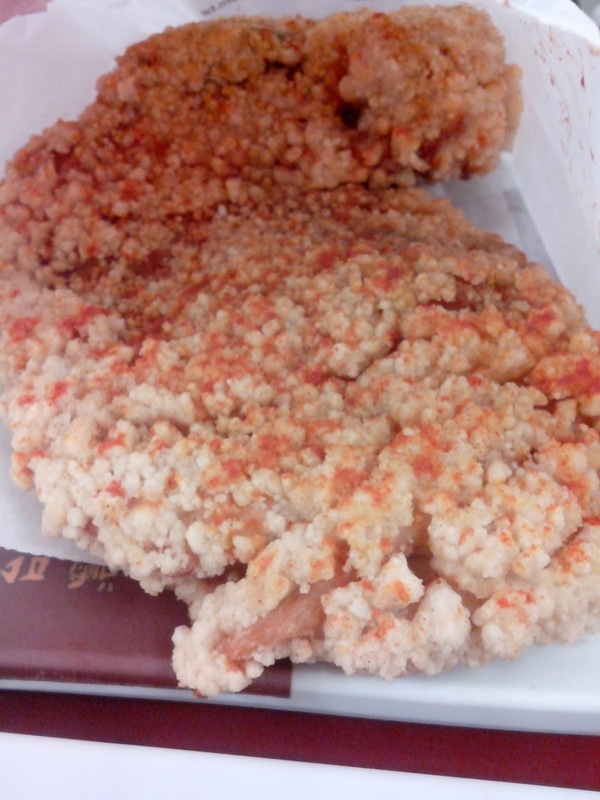 This is XXL Crispy Chicken. For sure it really crispy and huge. Must try it if you never believe. This is known as Sweet Plum Potato Fries. This cuisine is really sweet and the potato is really delicious when it serve when hot. 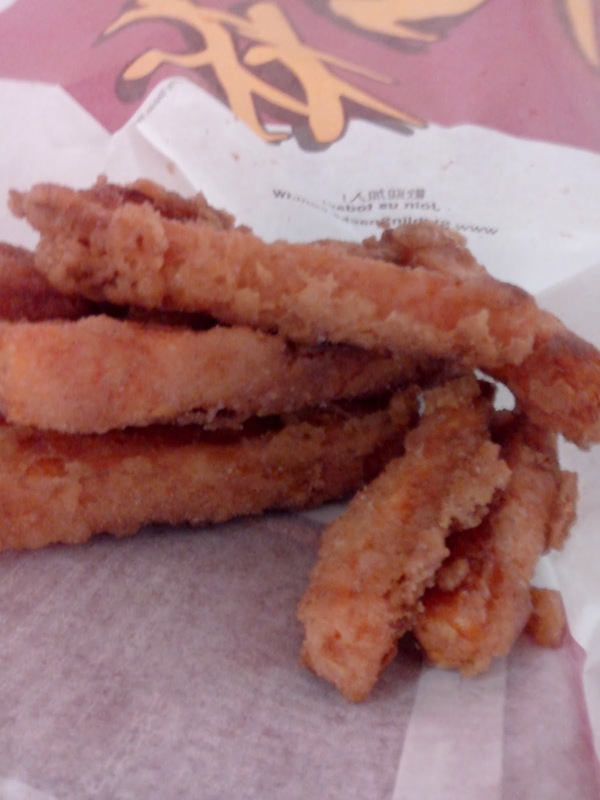 This is Crispy Salt Pepper Mushroom. This cuisine is really delicious. Every slides of mushroom can give you happily and the cost of this cuisine is reasonable. 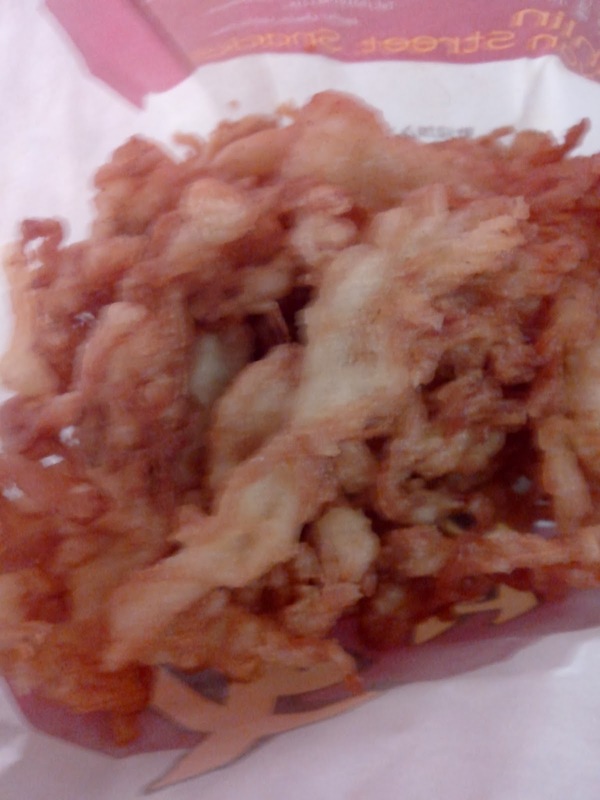 This is Seafood Tempura. 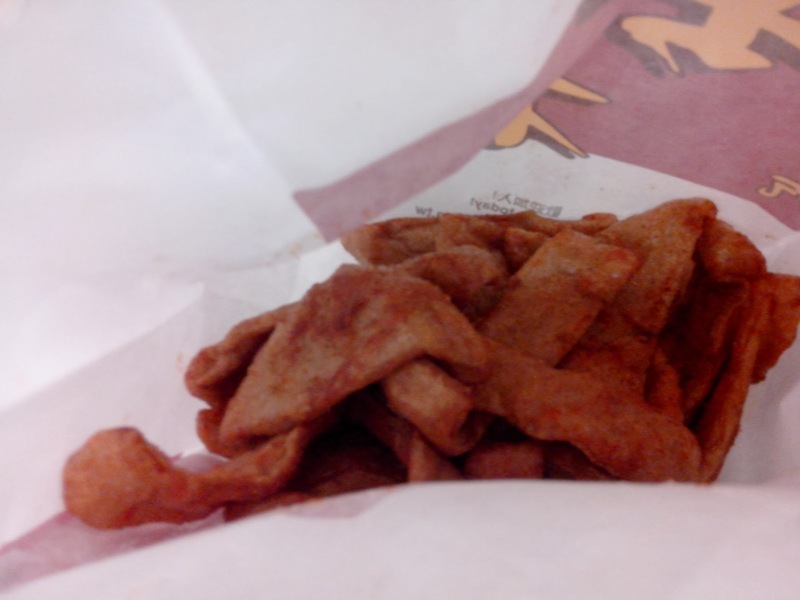 This also been know as "Keropok Lekor". This cuisine is really taste have of fish or silimir to ''Keropok Lekor".